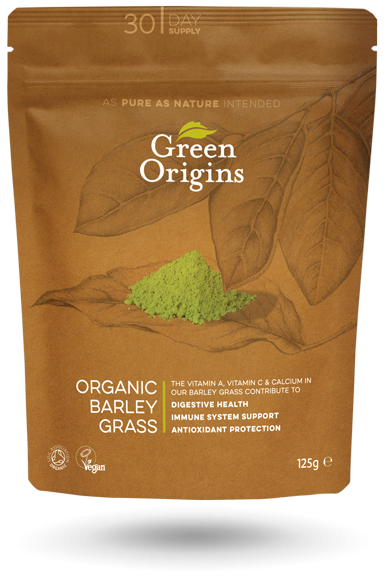 Barley grass is an excellent source of chlorophyll and vitamin C, which help to maintain cardiovascular health and help to reduce tiredness, fatigue and stress. 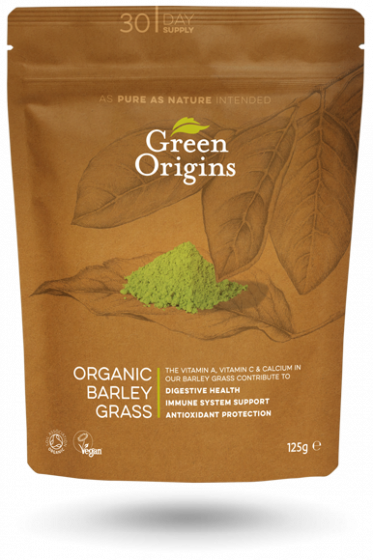 The barley grass used in Green Origins Organic Barley Grass Powder is harvested at its most nutritionally rich and fertile phase and then processed minimally to ensure it maintains its strong nutritional profile. 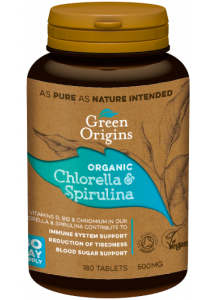 Barley grass powder is an easy way to incorporate more vitamin C in your diet by simply adding it to a shot of water and drinking up to twice a day. 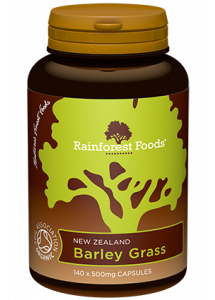 Barley grass also offers a wide array of other vitamins and minerals including vitamin A, folic acid and calcium. 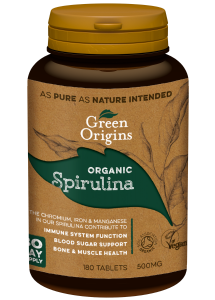 These contribute to digestive health, antioxidant protection and immune system support. We recommend that you take one heaped teaspoon (3 grams) mixed with water, juice or a smoothie, once or twice a day. It should ideally be taken mid-morning and/or mid-afternoon. 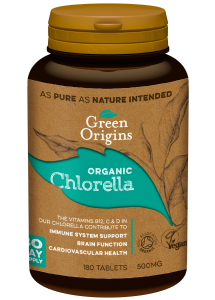 We also recommend that you take a reduced dose during the first week to minimise detoxification symptoms. 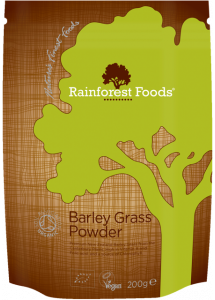 Store your Barley Grass Powder in a cool, dry place. Green Origins Barley Grass Powder is produced with minimal processing in a pristine, unpolluted area. 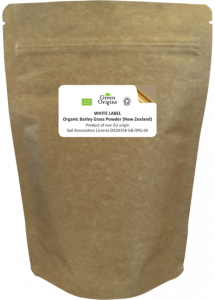 The barley is grown until the young leaves of the plant are in their most nutritionally rich and fertile phase. 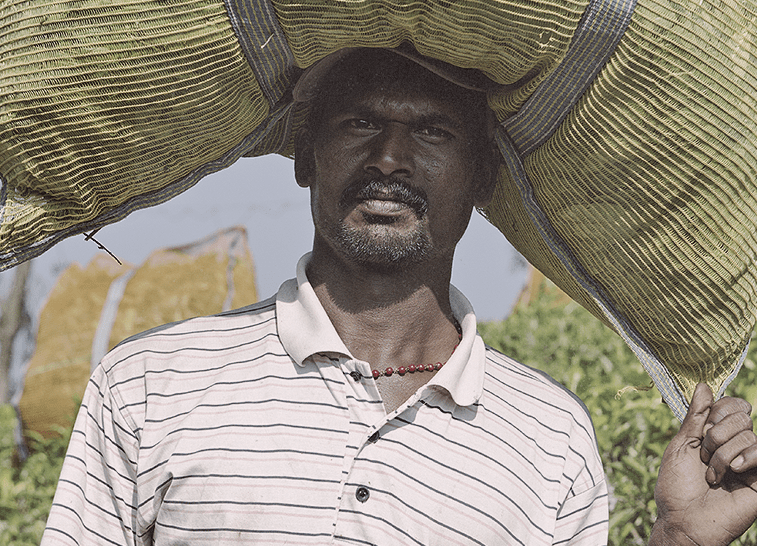 It is then harvested, cleaned, dried and milled into a fine powder. 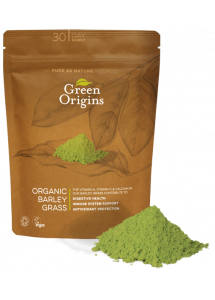 Barley grass is believed to be the first cultivated cereal grain, dating back to ancient Asian and Middle Eastern cultures. 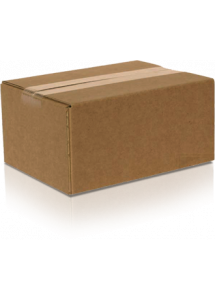 The ancient Egyptians, Romans and Vikings all used barley, and Columbus carried it to the Americas in 1493. Before World War II drugstores in the US sold tablets of dried barley grass as a primitive vitamin supplement. This green dip is a great accompaniment to carrot sticks and cucumber. 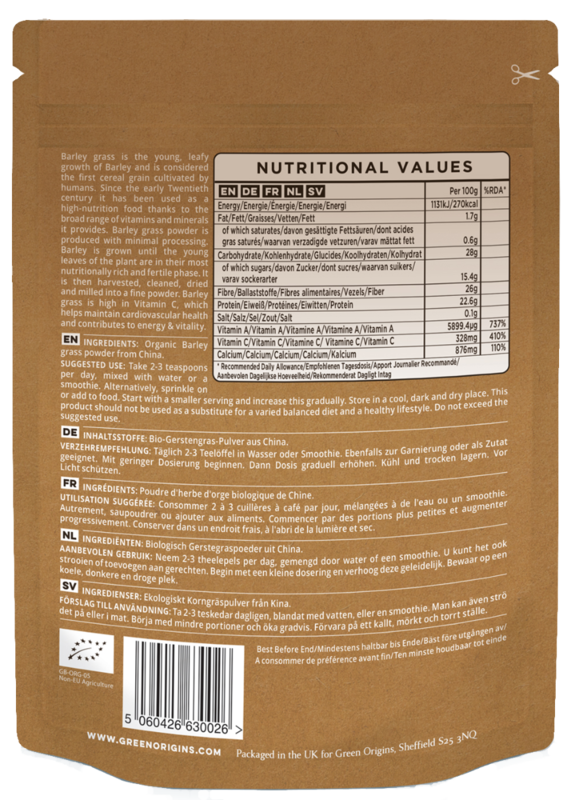 Blend all the ingredients together in a blender or powerful food processor, and adjust to suit your taste.